Eureka Police Sgt. 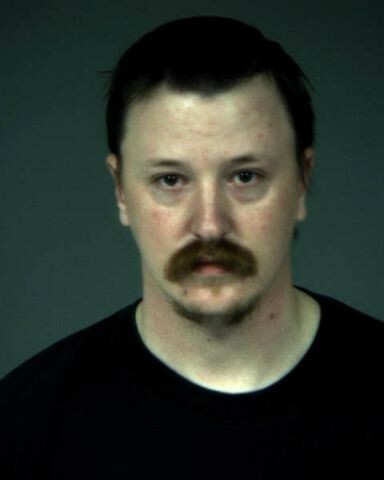 Adam Laird, was arrested this morning by investigators from the District Attorney's office on suspicion of assault while on duty and falsifying a police report. Eureka Police Chief Murl Harpham gathered the media in a brief press conference this afternoon to announce Laird's arrest, which followed a joint investigation between his department and the DA's office. Harpham said the investigation was spurred by a report from a fellow police officer and called the partnership with the DA necessary for "complete transparency." 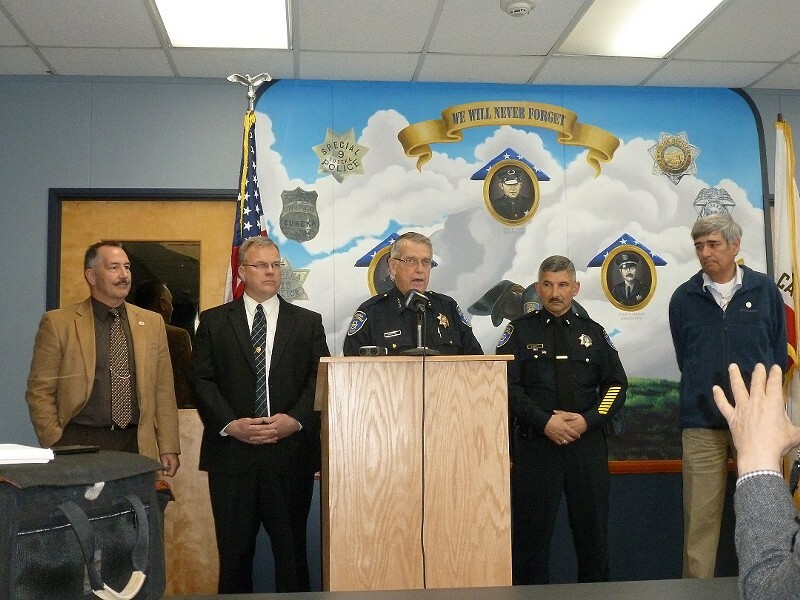 "We will not tolerate misconduct by any of our officers," Harpham said. In 2011, Laird was found liable for damages for using unreasonable/excessive force in the death of Martin Cotton, who died in his jail cell following an altercation with EPD in 2007. Laird -- an officer at the time of the Cotton incident -- was ordered to pay Cotton's family $30,000. The jury also found the city of Eureka liable for $4.5 million. Neither DA Investigator Mike Hislop nor Harpham offered details of the event -- or a date, though Harpham said it occurred more than a month ago -- that led to Laird's arrest today. There are no other officers being investigated, according to the chief. The 30-year-old sergeant is on paid leave until the department finishes its internal investigation. Laird posted $50,000 bail and was out of custody by this afternoon. He is scheduled to be arraigned in May.